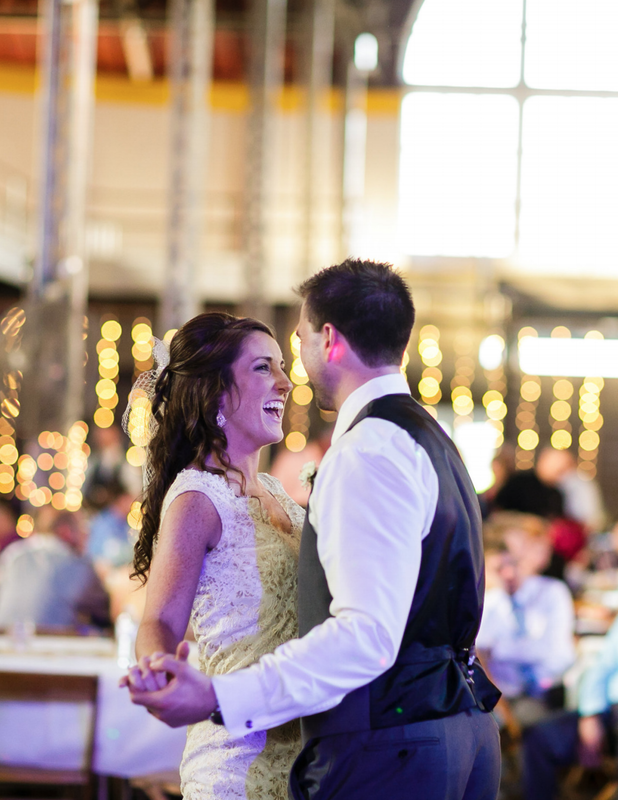 Wedded bliss is what you will find when you book your wedding venue at the Iowa State Fairgrounds. The Iowa State Fairgrounds provides four diverse venues and three breathtaking stages to fit every Iowa State Fair style. The historical Iowa State Fairgrounds has the charm and elegance every couple dreams of on the big day. We are so excited to make the dreams of your big day a reality! Check out all of the amenities we can offer you and your valued guests. Thank you! Your email has been sent to the Iowa State Fairgounds. If you need to reach out directly, please contact them at interimevents@iowastatefair.org. Tell them Heartland sent you!